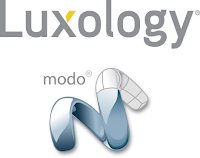 Luxology® LLC announces the immediate availability of Power SubD-NURBS for modo®, a plug-in for designers to automatically convert Subdivision surface meshes into NURBS-based CAD formats that can be exported directly to standard CAD systems. Power SubD-NURBS bridges the worlds of highly flexible Subdivision surface modeling and CAD-accurate NURBS representations. With this new plug-in for modo 601, industrial designers in the early stages of the design process can quickly create concept models that can be exported and refined within the users’ CAD systems. The plug-in exports IGES, SAT, STEP, and Rhino file formats for compatibility with leading CAD packages. 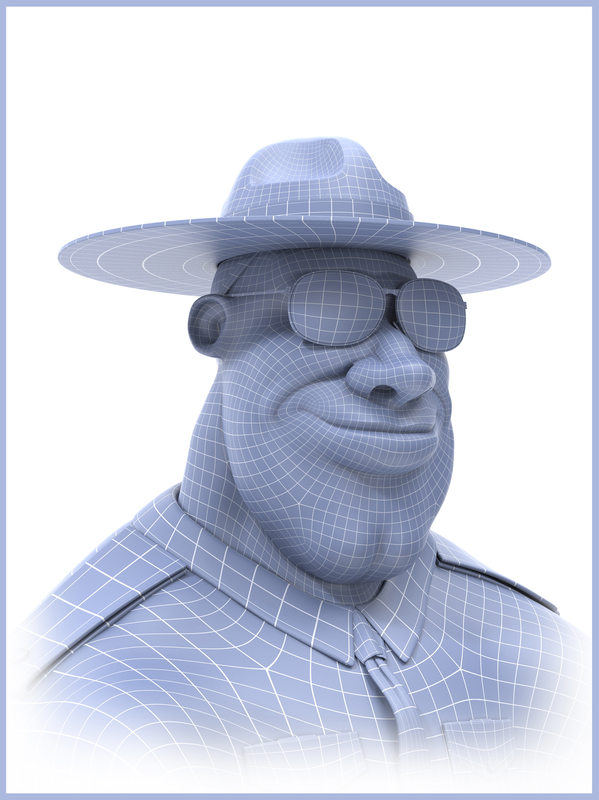 Additionally, modo materials assigned by the designer can be used to derive surface boundaries in the resulting file for maximum control.